The first industrial partner of Vaxinano, a world leader in the animal pharmaceutical industry, has renewed their contract and underlined their confidence in the company. Vaxinano has renewed its research contract with its first industrial partner, prolonging an investment from a global leader veterinary pharmaceuticals initiated in August 2016. 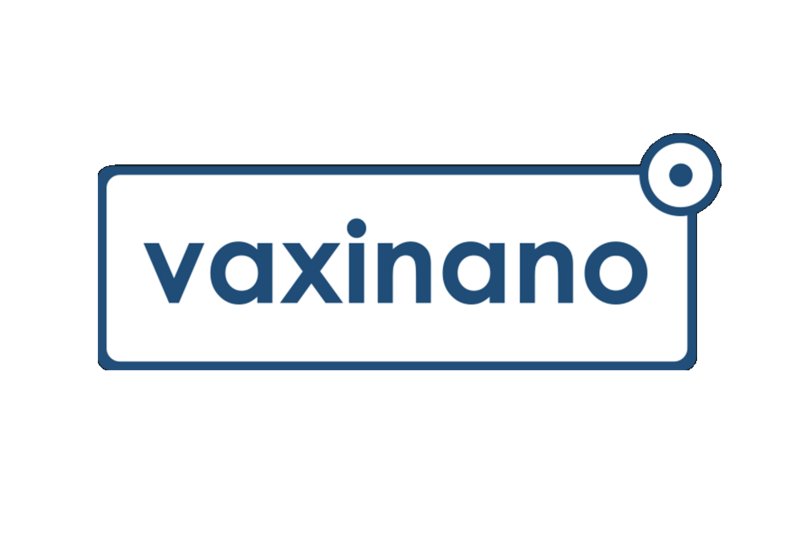 “We are proud of the continuing confidence that [our partner] places in us” , said Vincent Lemonnier, CEO of Vaxinano. This contract allows the continuation of the promising trials on several veterinary vaccine candidates.